DCCC Chairman Ben Ray Luján today announced that Matt Longjohn has earned a spot on the DCCC’s highly competitive Red to Blue program. Longjohn has worked hard in his community to earn a spot on Red to Blue by surpassing aggressive goals for grassroots engagement, local support, campaign organization and fundraising. 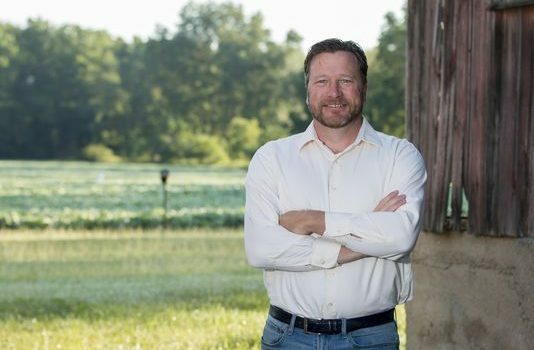 Beyond his demonstrated ability to build a winning campaign infrastructure, Longjohn has a strong record of service, message that connects with voters in Michigan’s 6th Congressional District and deep ties to the community he aims to serve.